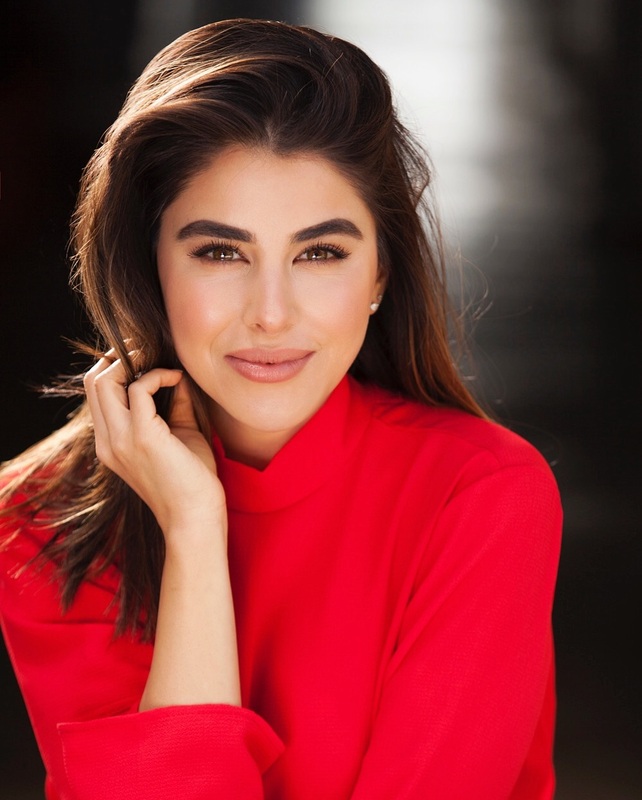 Meet Daniella Monet, actress, activist, and co-founder of Kinder Beauty Box, a cruelty-free and vegan beauty and lifestyle subscription box designed to offer a curated selection eco-conscious products to subscribers monthly. Having made a name for herself in the entertainment industry with her role as Trina in Nickelodeon’s Victorious alongside cast members like Liz Gillies and Ariana Grande, Daniella has leaned into her passion for conscious and healthy living, while also tapping into her entrepreneurial spirit to work on a diverse portfolio of projects across multiple industries. Taking risks with each venture, and pouring her time and energy into projects that are aligned with her core values, Monet’s investments go far beyond financial motivation, and instead, are used to help build brands that exercise consciousness of humans, animals, and the Earth. Her subscription service, Kinder Beauty Box, co-founded with actress Evanna Lynch (of Harry Potter fame), launched recently, with the first boxes being shipped out in January 2019. In addition, Kinder Beauty donates a portion of the proceeds from each box sold to animal rights groups. I chatted with Daniella and asked her about everything from Kinder Beauty, to her investments, to growing out of her old roles to build something new. What led you to start Kinder Beauty Box? AND WHAT EXACTLY IS KINDER BEAUTY BOX FOR THOSE WHO DON’T KNOW? What’s the biggest challenge you had to overcome in terms of starting and growing Kinder Beauty Box? What are some of your favourite products that have been in the kinder beauty box? You've invested in a few businesses you're passionate about. When did you decide to start investing? What tools do you use to stay organized with all of your projects? What’s been the most defining moment of your career? Do you ever have trouble disconnecting yourself from the characters you've played in terms of media reception and the notoriety that comes with it?